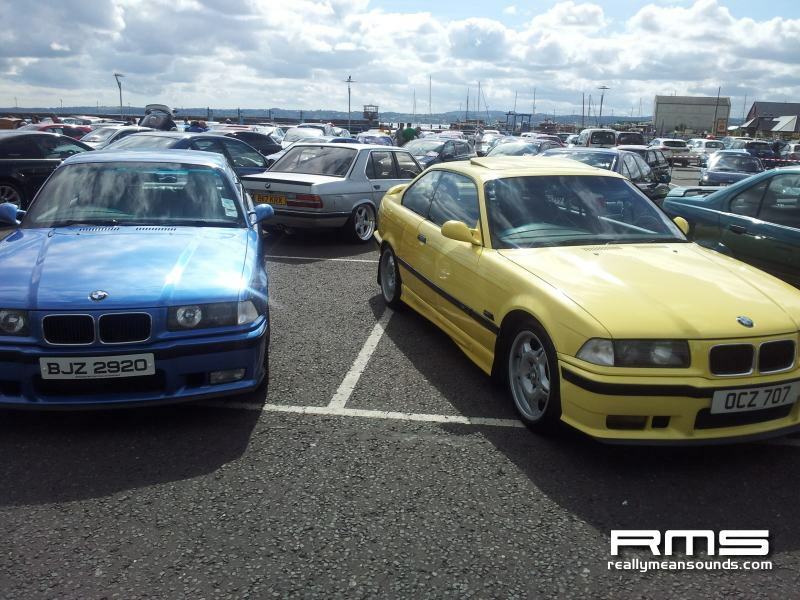 This year, the NI-BMW Motor Show was back after a 1 year gap, and was stacking up to be the biggest yet, and with the weather we got on the day, it was the biggest and best yet! 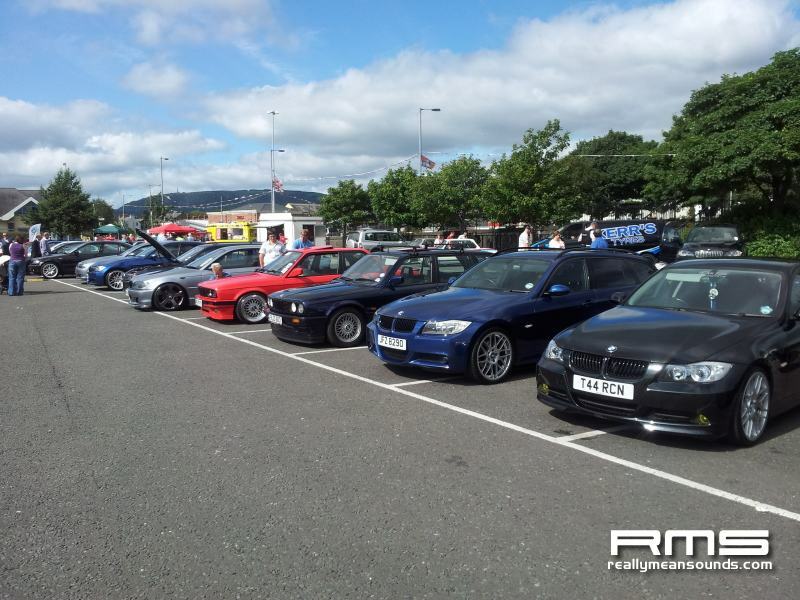 After an early morning start, the steady stream of cars began to fill up each section of the carpark nicely, from old skool 2002’s right up to the latest E92 M3’s and lots in between! 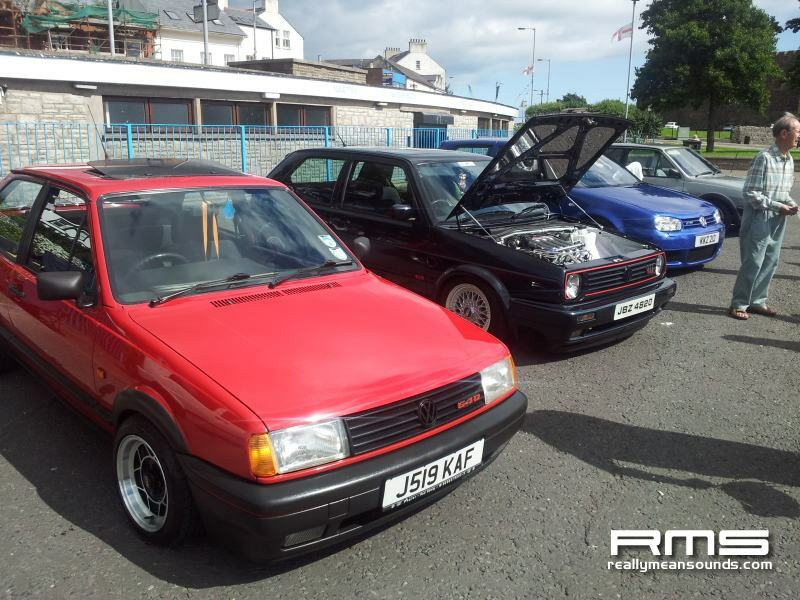 With such a variety of cars on display, both standard and modified, there was something to put a smile on everyone’s face! 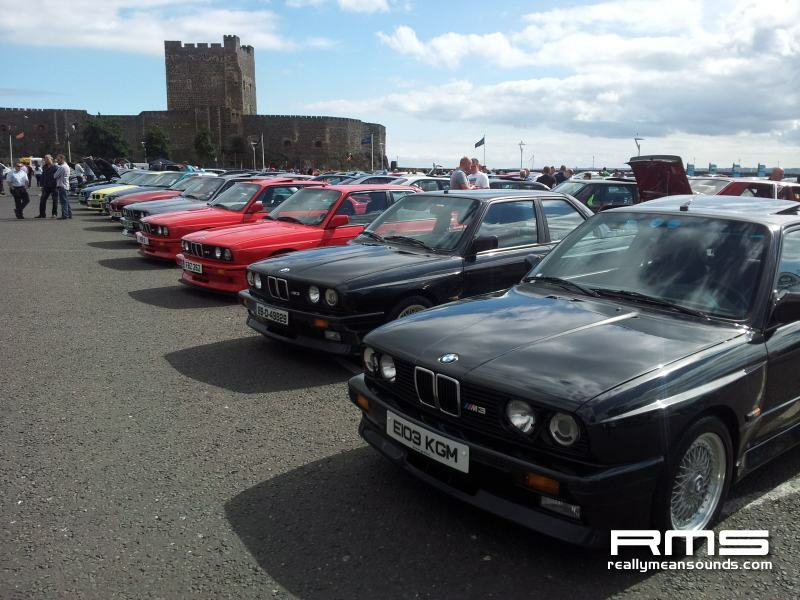 And with a nearby burger van, ice cream van and coffee van, there was no need to leave for food! 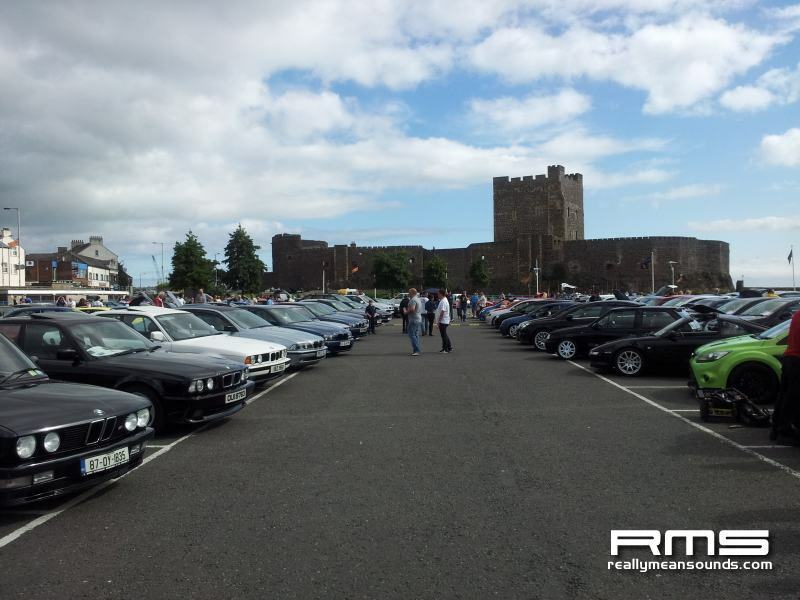 The charity this year was the RLNI, which we managed to raise an amazing 1250! 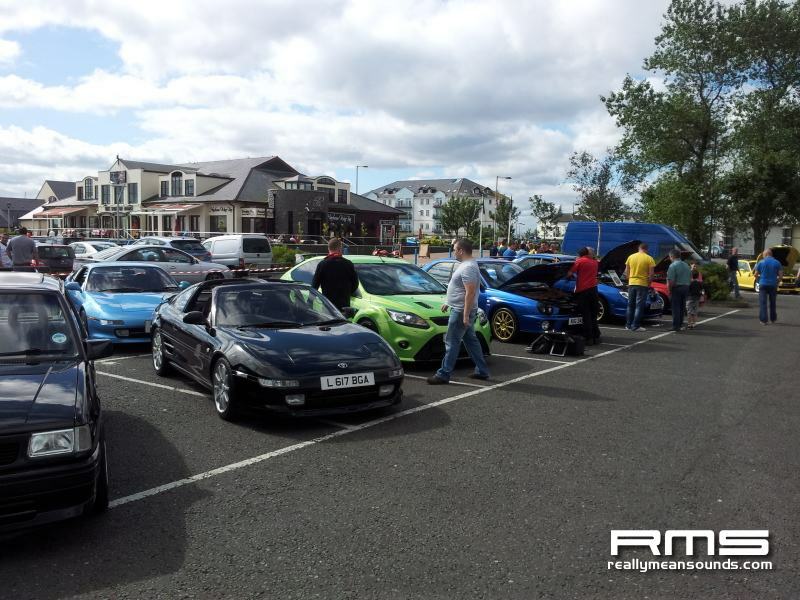 So thank you to all those who paid in and chucked their loose change in the buckets! 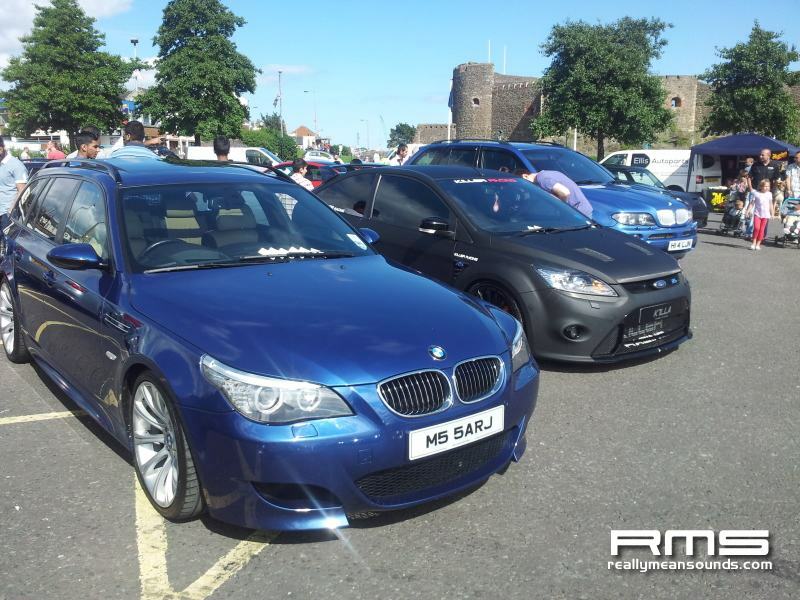 Ironside Trophies who did all the trophies which looked amazing! 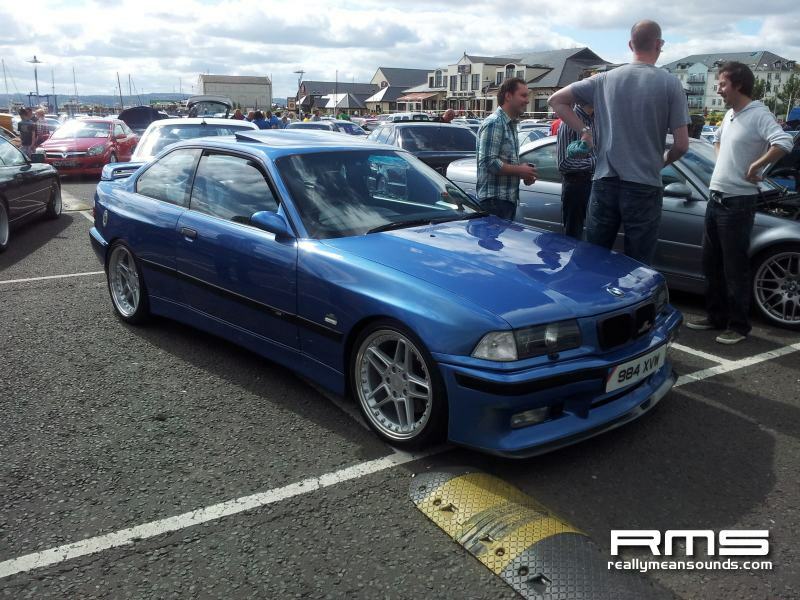 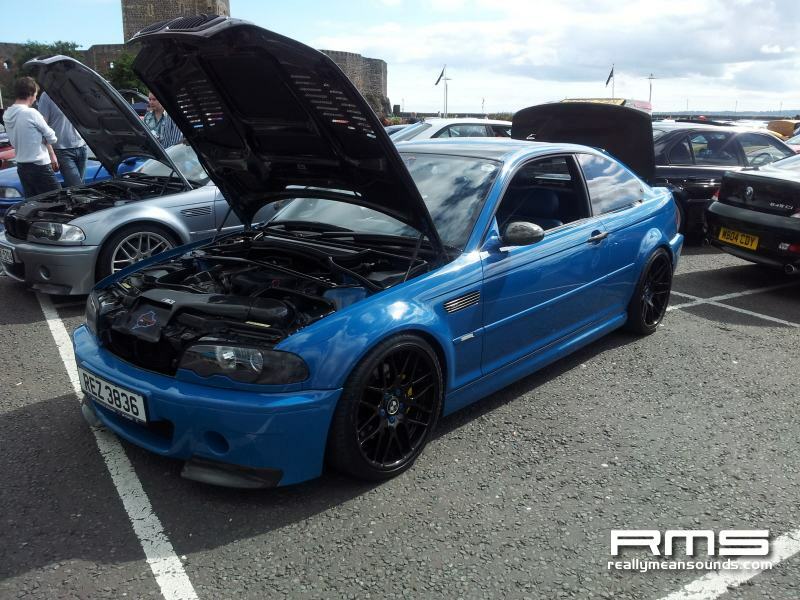 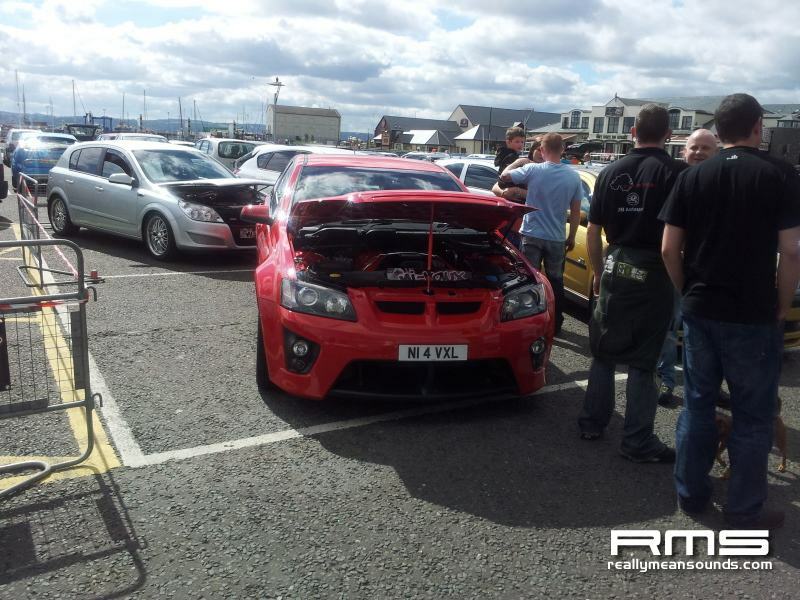 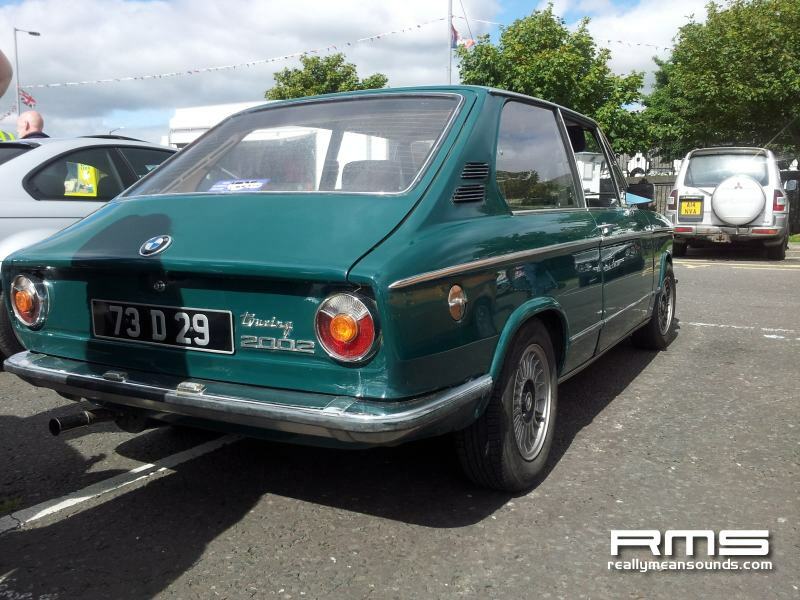 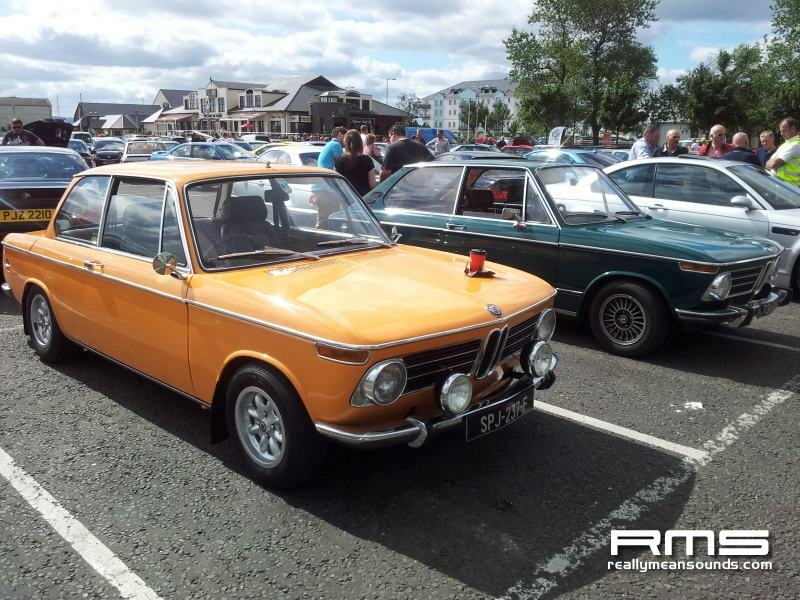 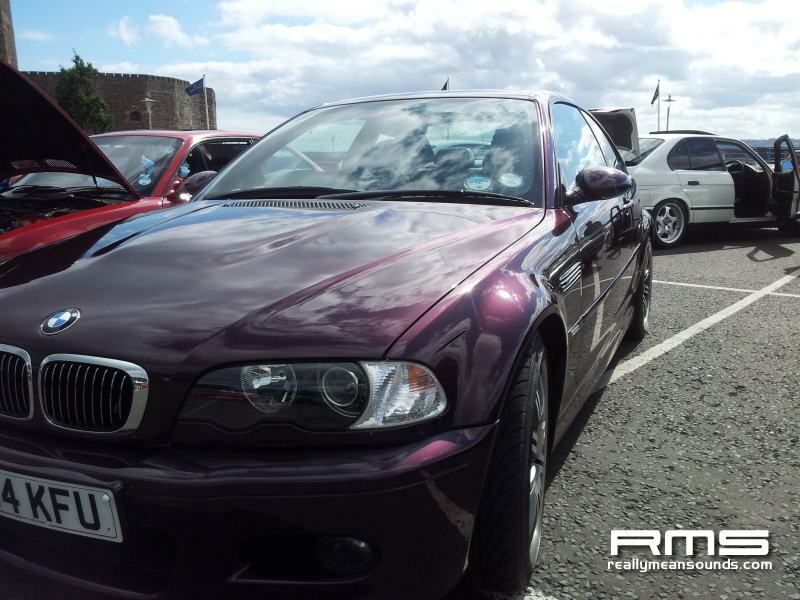 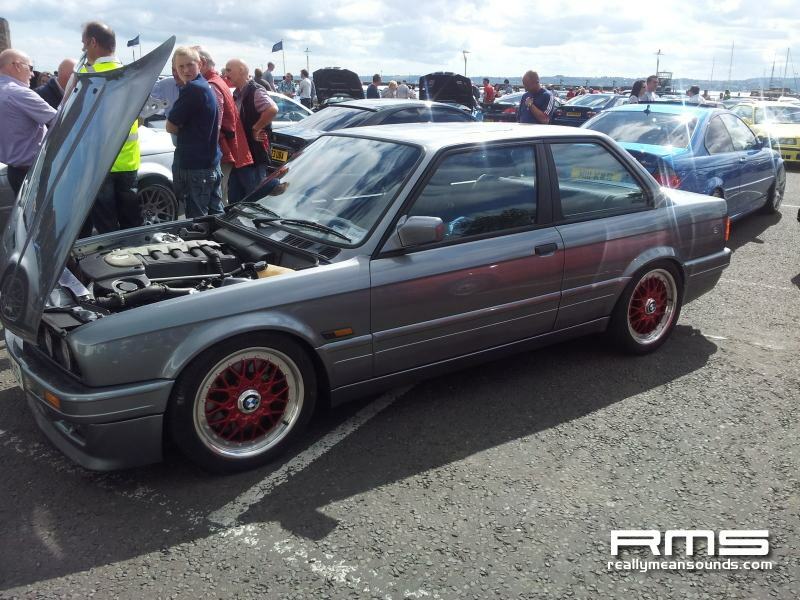 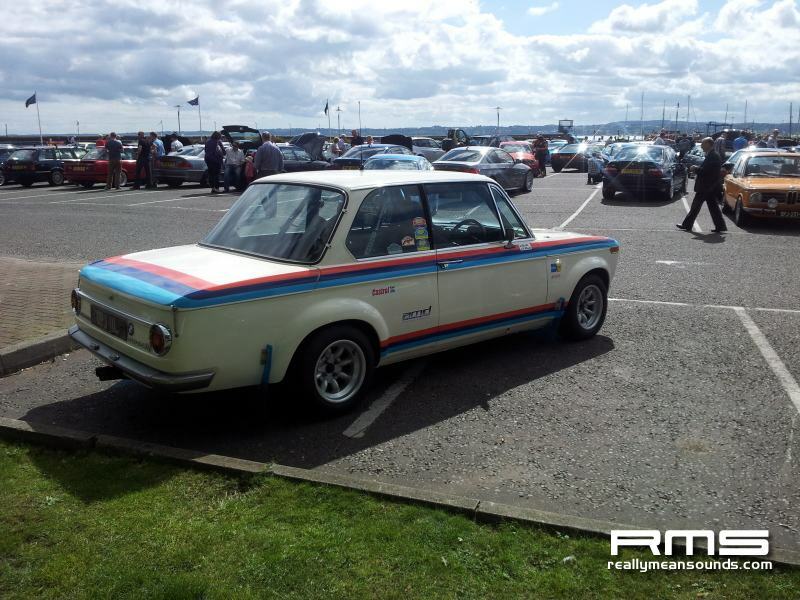 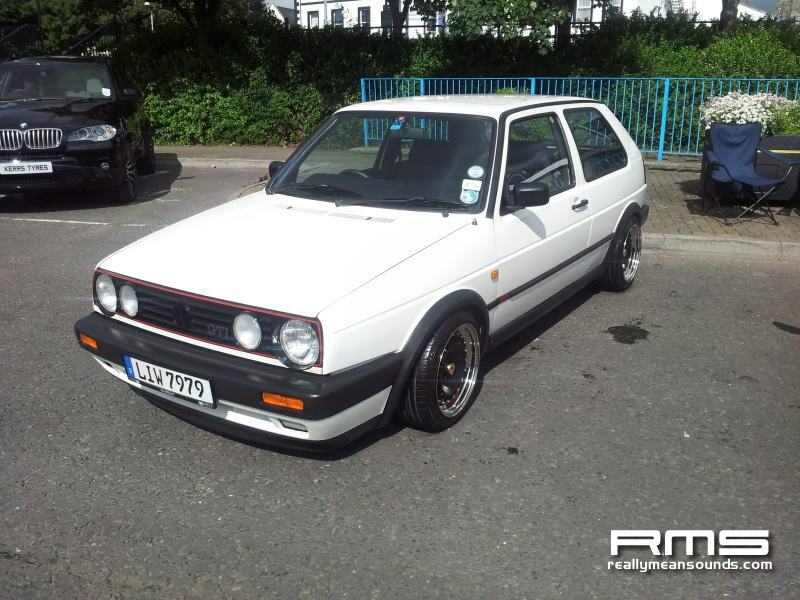 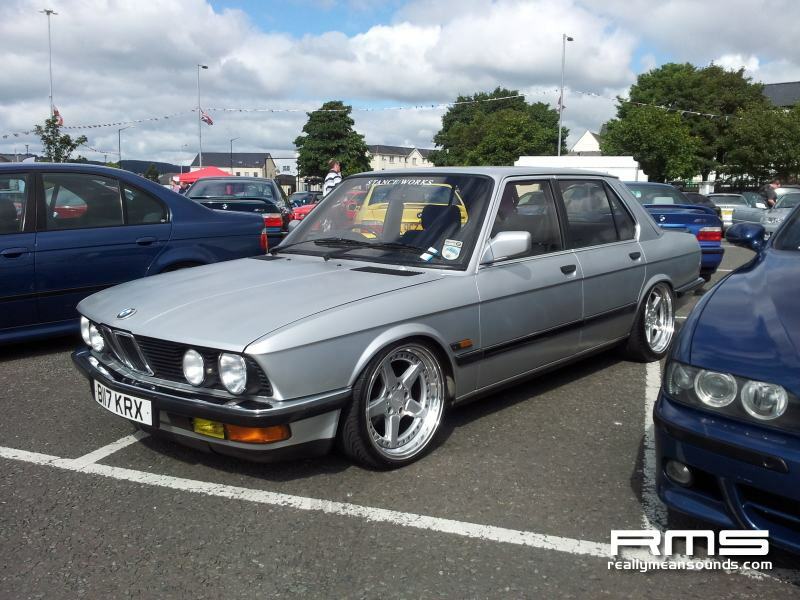 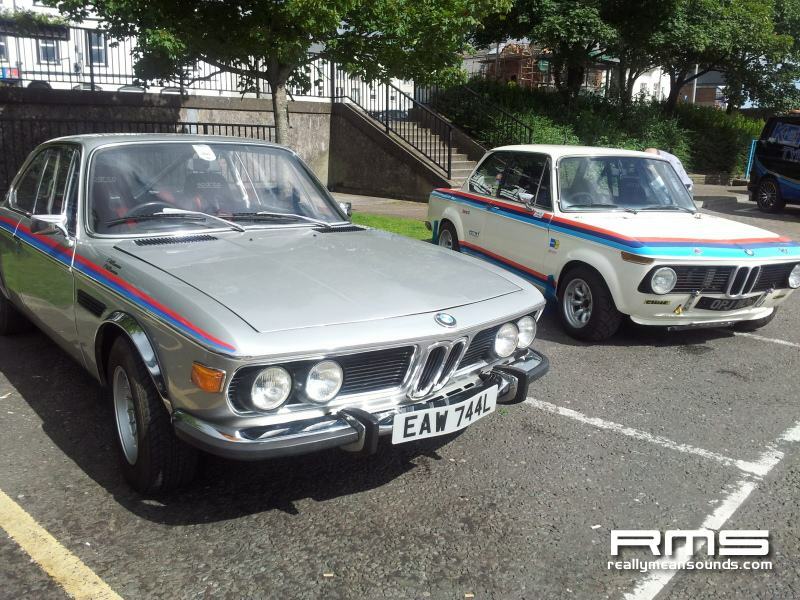 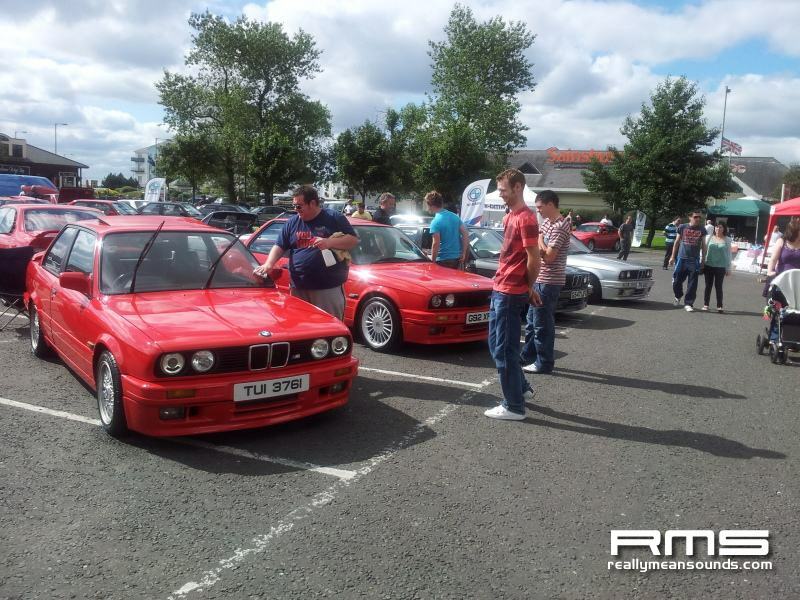 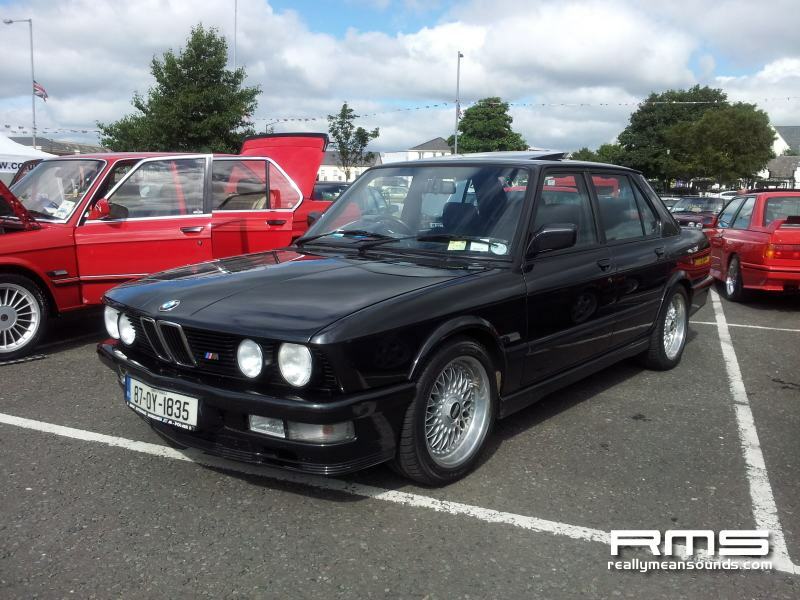 Many thanks to RMS member gav525 for the photos and Aidan316i from the BMW club for the words.